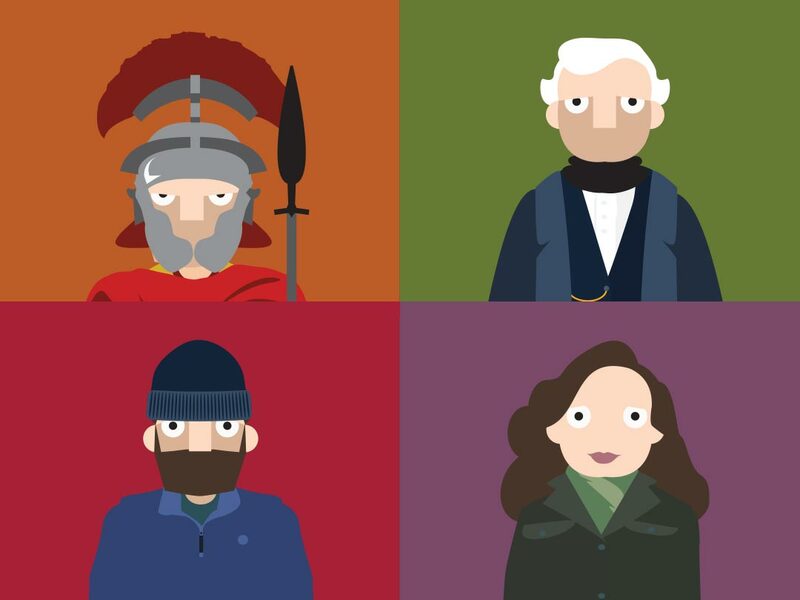 A mobile app helping visitors explore the World Heritage site. 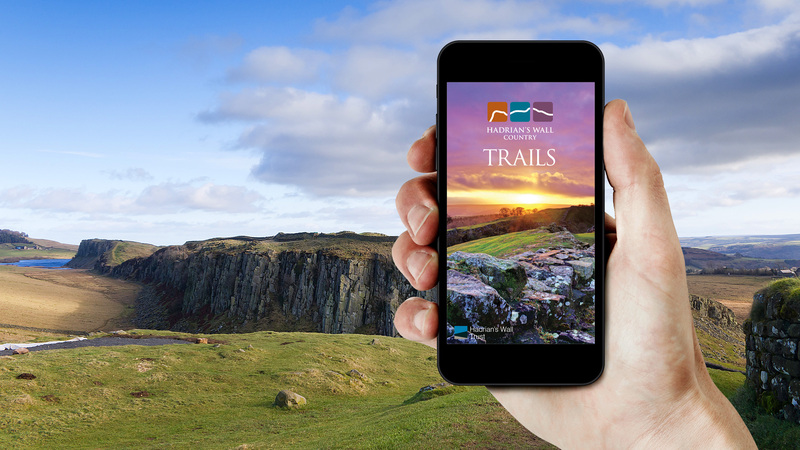 Hadrian’s Wall Trust (HWT) briefed us to design and develop a smartphone app that would enable visitors to explore the World Heritage site through a series of guided trails. A different historical character narrates each trail with visitors learning the significance of the Wall from their perspective. Available on iOS and Android, the app uses GPS to highlight points of interest along the Wall. 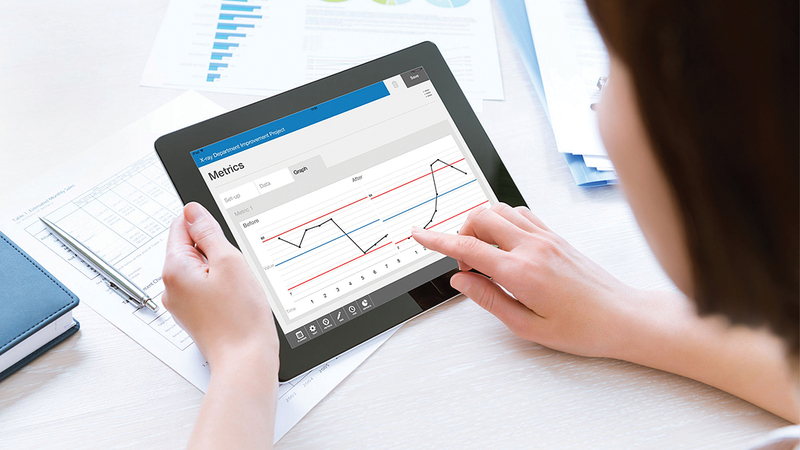 Since going live it has seen a significant number of downloads and received positive feedback from users. 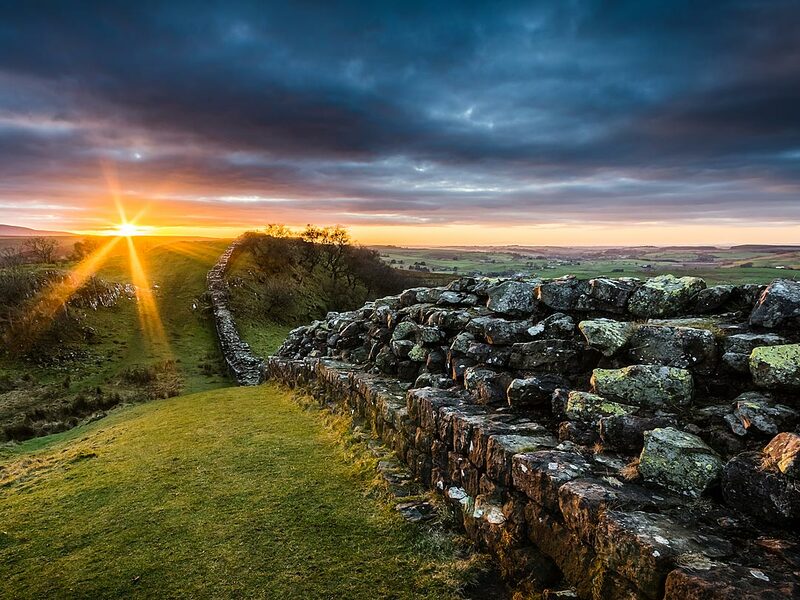 The number of visitors to the Northumberland National Park is estimated at 1.5 million in 2016. 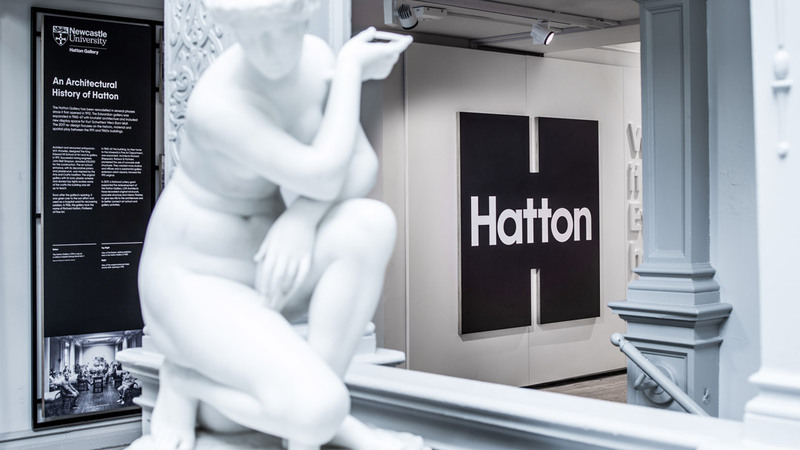 This resulted in a 7% increase in tourism spending, bringing in an additional £80 million to the local economy. 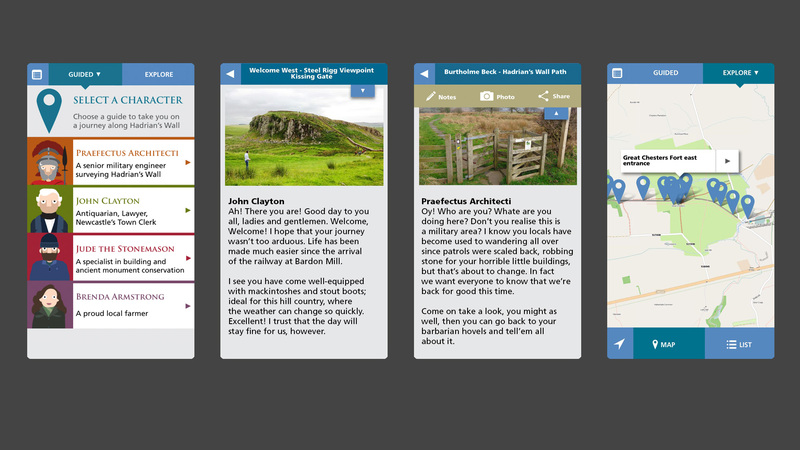 The Hadrian’s Wall Trails app has been downloaded over 1,500 times to date. 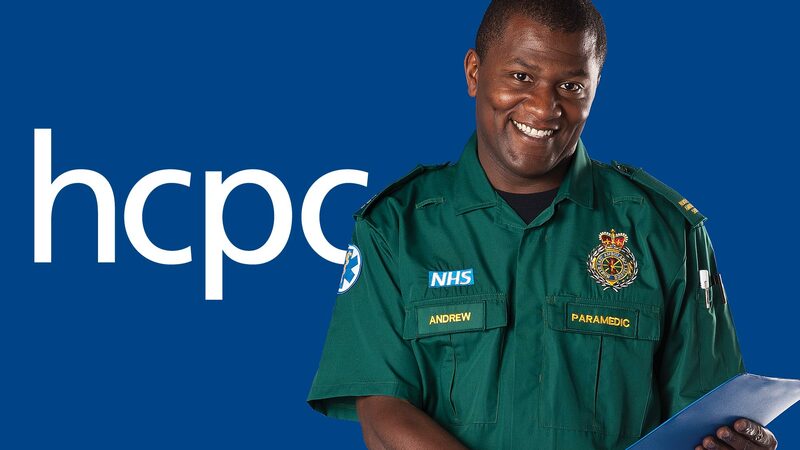 The app is available on both the Google Play Store and the Apple App store.